This is a great training tool to build strength and endurance during your lap work outs. 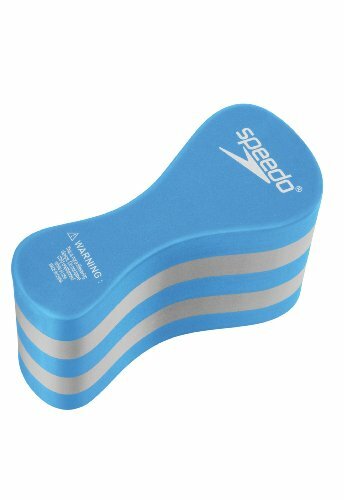 Our Pull Buoy is one of Speedo’s best selling items. Train on and train strong with Speedo, the water experts and most popular swim brand in the world!